Interested in Implementing Uluro into Your Mailing or Communication workflow? Whether you simply want to request more information on Uluro and its modules, or are already sold and want Uluro implemented into your mailing process immediately, we are here to help! Fill in the form below with a description of your needs, and an Uluro representative will get back to you shortly.  Uluro is a CCM software helping mailers and other organizations delivering millions of critical customer communications per month expand their offerings and gain a competitive advantage. Through GUI based document composition, multi-channel delivery options, inventory management; ADF, print, and mail tracking; and the industry’s most innovative security services, Uluro allows you to deliver more mail pieces in less time, while taking advantage of postal discounts to save you the most money per unit. Contact Uluro’s sales representatives to get your questions answered today.